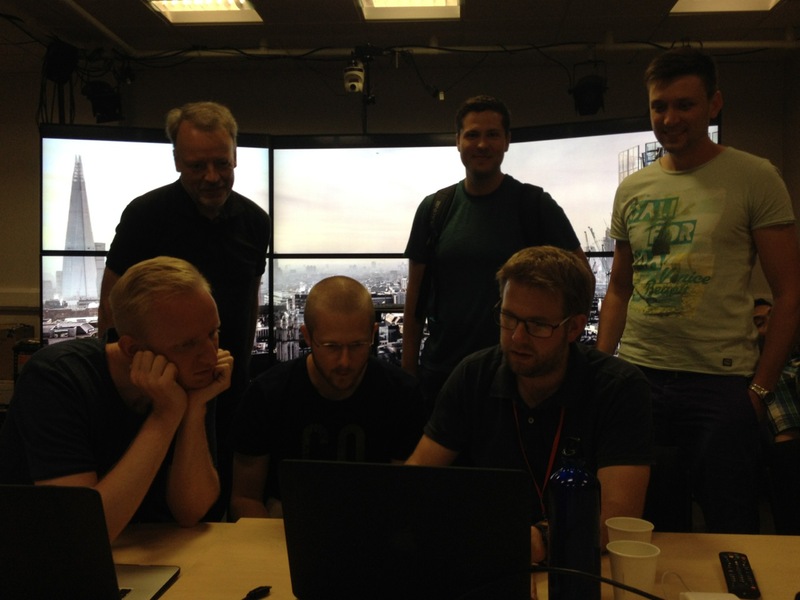 Between the 18th and 20th of July, a hackathon took place at Middlesex University, London. 12 people attended the hackathon. They looked into different issues regarding the assembly box, concept explorer, associative search, search bar, provenance components, touch interaction, 3D mid-air gestures, and how to integrate the different views into the new development branch.